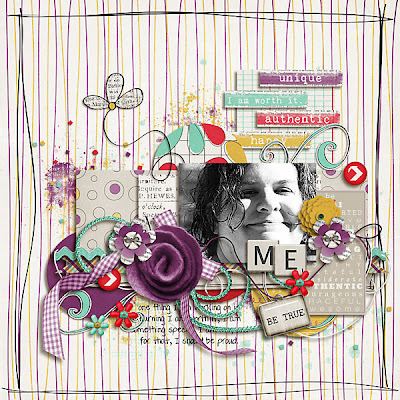 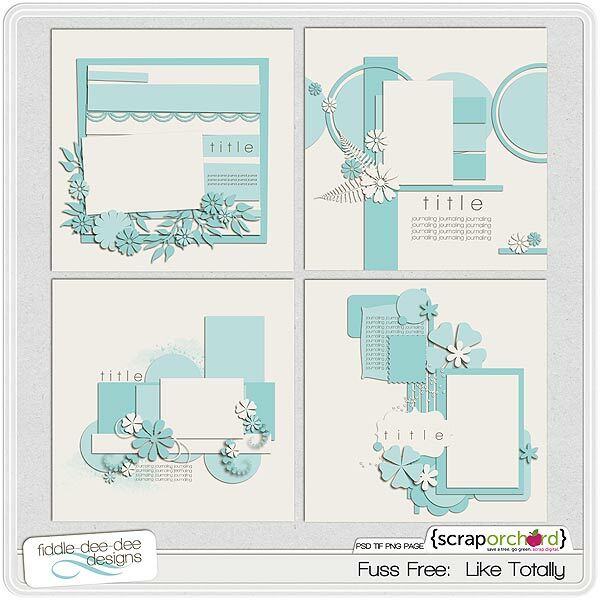 Fuss Free: Like Totally template pack is like totally awesome! 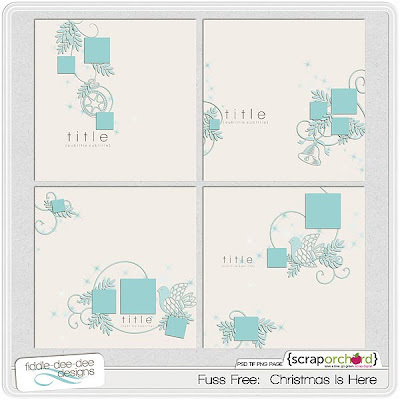 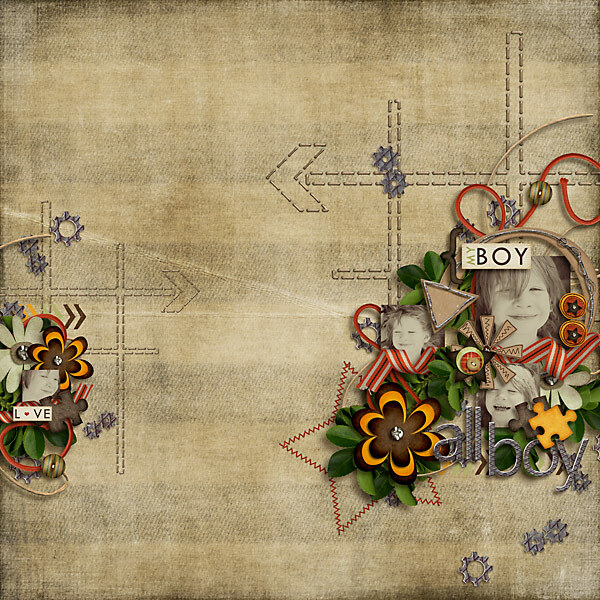 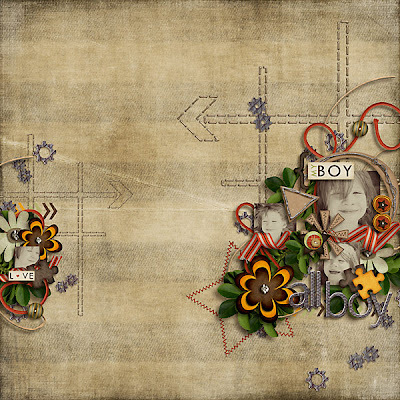 If you "like totally" missed the Totally Template Make It Snappy times for July, August, September and October 2011, never fear, because you can "like totally" grab these templates for your digi stash now! 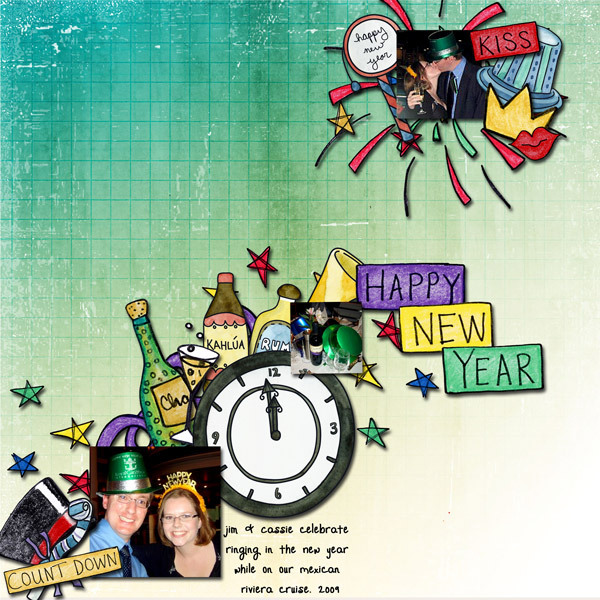 Note that this template set is now available in .page format for Storybook Creator Plus users! 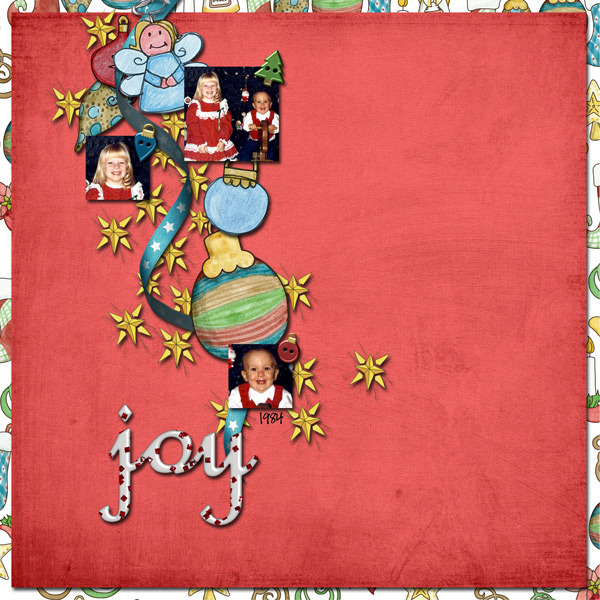 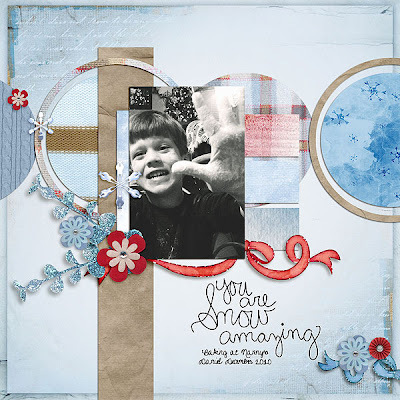 Fuss Free: Christmas Is Here templates include multiple photos as well as lots of the glitz and glamour of the holiday season. 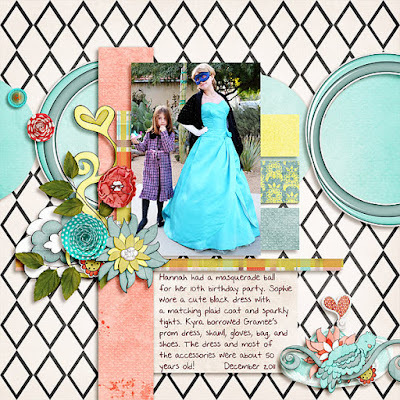 Note that this template set is now available in .page format for Storybook Creator Plus users! 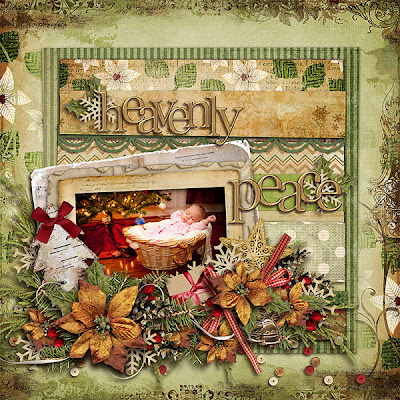 Enjoy 20% off these Fresh Fruit items ~ for a limited time, if you purchase Fuss Free: Like Totally, you'll get Fuss Free: Christmas Is Here FREE! 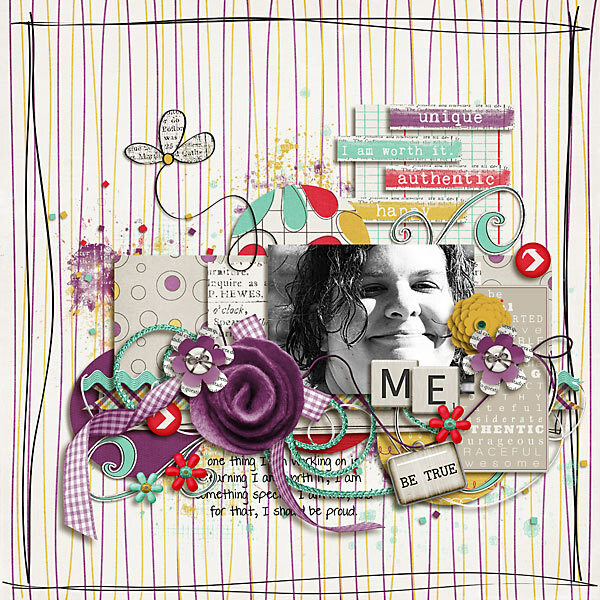 Join in the fun at this month's Totally Template Make It Snappy, scheduled for Monday, December 19, 2011 at 9 pm EST/8 pm CST. 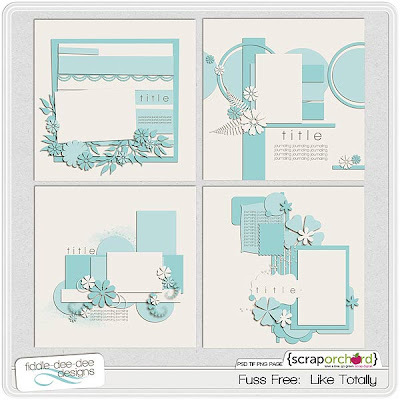 You'll get a free template and special speed scrap instructions to create a unique layout! 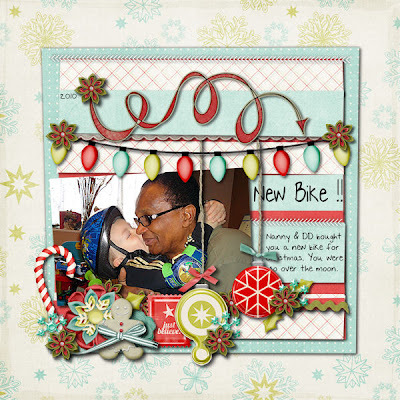 By participating, you'll be eligible to win a $10 coupon to my Fiddle-Dee-Dee Designs store!